This is a question that I don’t hear enough new nutrition practitioners asking! As new business owners, too many nutrition pros see their website as a place to simply express themselves creatively – they get focused in on pretty colors, nice fonts, gorgeous food images, and of course, delicious recipes. All they are thinking about is how to have a “pretty” nutrition website. 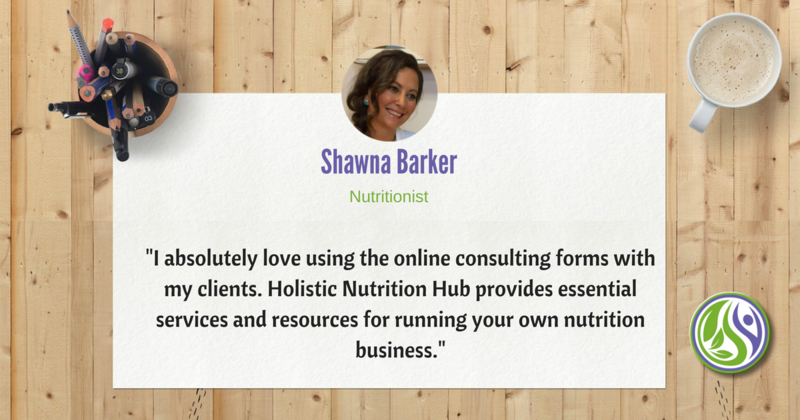 A website that will help showcase you as the expert, and grow your nutrition business. Think of it as your visual + virtual business card. PICTURE THIS: You have a full-time corporate job and you love creating tasty recipes on your time off. You enjoy sharing your enthusiasm for nutrition with your followers but you have no aspirations to grow or monetize this endeavor. In this case, your nutrition website is simply part of your creative process. Which pages actually populate your website matter very little – so long as you are able to express yourself freely and you like the way everything looks. Then you’re in business! Figuratively, that is. But, when you are literally running a nutrition business, your website should have a very different purpose. LET’S CONSIDER THIS EXAMPLE: When you walk into a physical store for the first time, you expect to find a number of things that will often make or break your shopping experience. Your nutrition business website is the online equivalent of a physical storefront. It positions your nutrition services on the online market, just like a physical store showcases the presence of a company in any given location. 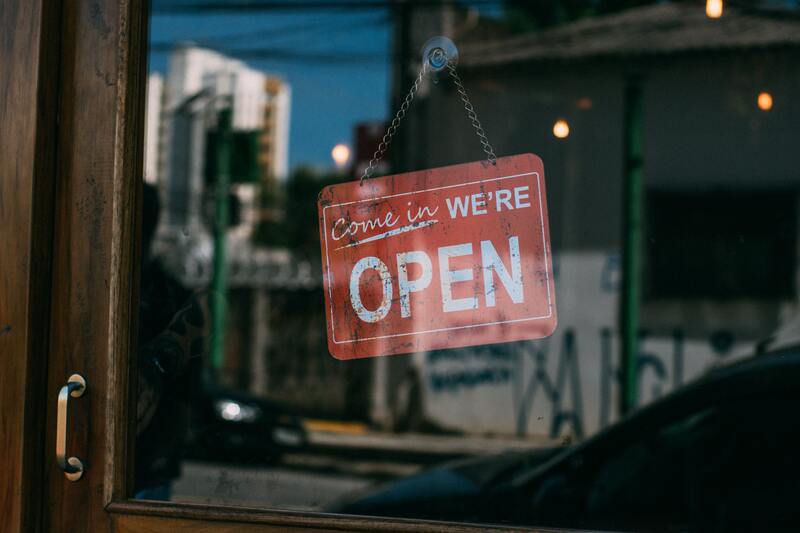 People who visit your nutrition business website are looking to answer the same questions that they would have when entering a store for the first time. In order to communicate the answers to these questions effectively to your visitors, there are five key pages that every nutrition business website needs. 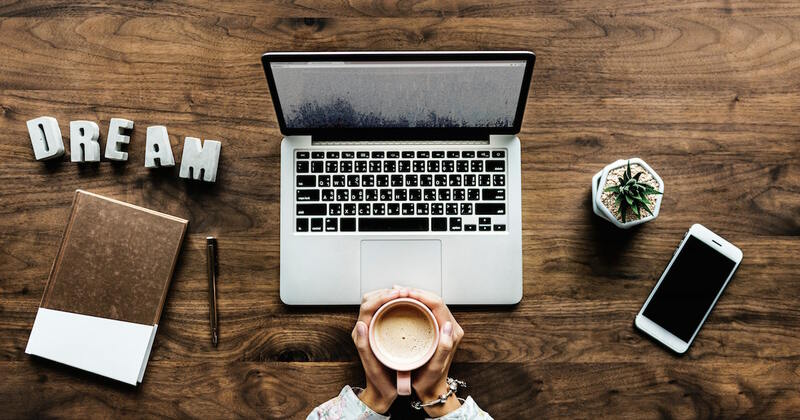 When designing your nutrition business website, keep in mind that first-time visitors could land on any of these web pages, depending on where they learned about your website. For example, via a link on a social media platform or another website, via a Google search or through a networking event. Therefore, any of these web pages could be a visitor’s first impression of your website. While these ones may be more static than your other pages, they are just as important as your blog or recipe pages that you most likely spend more time on. I know, it’s always more fun to work on the “make pretty” stuff! It is equally as important that these five pages contain the information that a visitor is expecting to find and that they are easy to navigate and not cluttered with unnecessary information or a barrage of competing visuals. Stay focused and start working on your website copy TODAY. In addition, all of these should also contain some sort of call-to-action (CTA), such as an opt-in form attached to a lead magnet. A common place to include a CTA is at the top and/or bottom of every web page on your website. All websites must have a designated Home page – there’s no getting around that! The type of content that displays on the Home page can vary, depending on your preference and the website theme you are using. 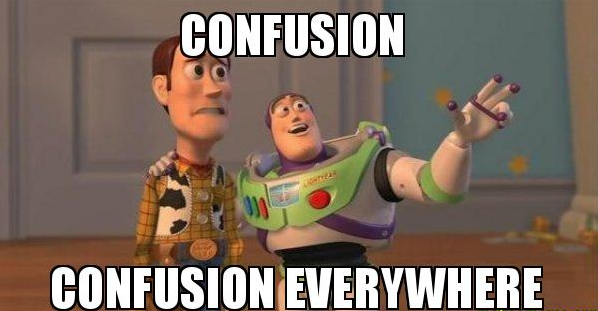 Therefore, the content can be static, non-static, or a combination of both. An overview of the services you provide and the products you sell, including the benefits of your services and products and a CTA – such as a link to the relevant service or product web page that contains more details. Excerpts and links to your most recent blog posts. Images and links to your most recent recipe postings. A short introductory video that introduces yourself and your business. Check out our Home page for example. 2 | About Page…or should you Start Here? The About page is your opportunity to share your personal stories as they relate to your services and products – this humanizes your website a little more. People will be more willing to connect with you if they see that you have shared the same or similar experiences and pain points. Being relatable is a great selling feature! This is the place to tell visitors about yourself, including some of your credentials, education, experience in the relevant field, and why you created your website – basically what makes you qualified to educate others about the topic of your website. You should also include a recent professional photo of yourself as this not only allows visitors to put a face to your name but is another opportunity to help you look credible. That all said, and just to throw a wrench in it, here’s the real key to the About page: it’s not really about YOU. It’s actually about THEM. I know, it’s a head-scratcher for sure! What your readers and your target audience (who are also your ideal clients) care about the most is what you can do for them. What are they going to get out of it? Keeping this in mind, everything you write should be with the underlying messaging that clearly demonstrates that you know how to meet their needs and their pain points effectively. The condition for writing about yourself (whether is on the About page or anywhere else on your website) is doing it in such a way that it’s in the context of providing value to your potential client while evoking emotion. You want your clients to feel a certain way. Again, this is where the relatability piece comes in. Finally, consider changing the name of your About page to Start Here – this serves as a CTA in your website menu, especially for someone who’s just discovered your website for the first time. If you want more details about what content to include on your website (and your About page), be sure to listen to the Holistic Nutrition Hub Podcast interview with professional copywriter Krista Goncalves. The Services page should contain detailed information about all of the services you offer. If you provide many different types of services, you might want to consider having a separate web page for each service. The dedicated Services overview page would then contain a brief description of each service you offer and a link to each related web page. Some practitioners also choose to include their rates for services on their Services page. While there is some debate about doing this, and there are advantages and disadvantages in both approaches, it lets your prospects know right away what your services cost and shows transparency. Some may say that they don’t readily trust a person/company who doesn’t list their prices right on their website. By the way, we offer a great resource about How To Price Your Nutrition Services for members of the Hub! If a prospect only knows of you through the content on your website, it is important to establish trust with them right there. Testimonials, also known as social proof, from previous clients and customers are a great way to accomplish this and, in turn, help bring in new business. This social proof show prospects that your services are valuable and that others have benefitted and had success from working with you. Testimonials can be in the form of a simple written quote, an audio or video review, and even before and after images of your past clients (depending on the type of services you offer). Once you’ve started to gather up these little “love notes”, you can put them all onto a dedicated testimonial or praise page, as well as begin sprinkling throughout your website and even in your social posts. Just remember, that before posting a testimonial, be sure to get their permission in writing. Of course, you want to make it easy for prospects to be able to contact you. Your Contact page should contain more than just your email address and in some cases, your phone number. A simple contact form for ease of communication – do not make the form too long with a lot of required fields, or prospects might not be as inclined to fill it out. Your mailing address and/or office address (depending on whether you meet with people in a physical office or virtually). A map showing your office location (if applicable). Your recent professional photo – this helps make your Contact page more personal. Update Your Nutrition Business Website Now! So, there you have it – the five key pages your nutrition business website must have in order to function as your visually compelling online business card. To make your life a little bit easier, we created a simple checklist that outlines all the main points from this article. That way, you can check each page of your website and make sure that all the important elements are present!